Prime Appliance Repair specializes in repairing appliances for owners of residential and commercial properties in Sacramento, CA and the surrounding areas. 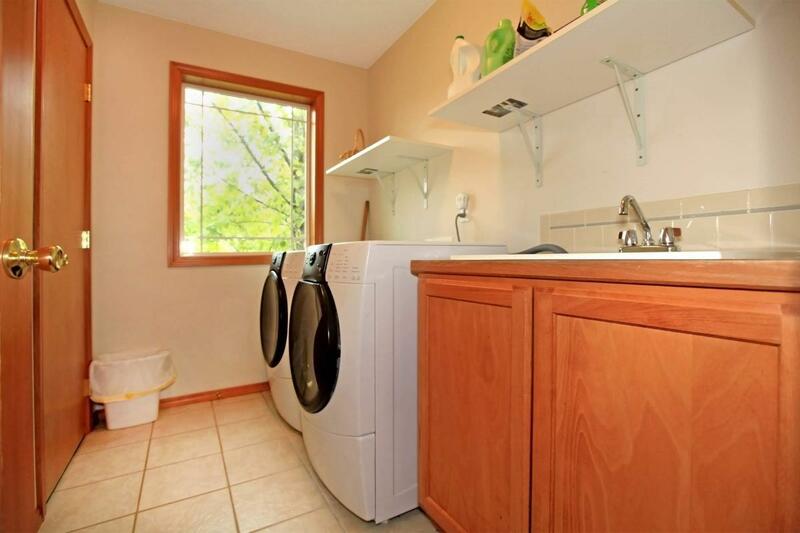 We have been in business for 7 years and have 7 years of appliance repair experience. Our experts are dependable and use high quality parts to restore appliances to their best working condition. We use the latest equipment and technology to offer unmatched services. We are licensed, insured, and bonded for your peace of mind. The brands we support include Kenmore, Samsung, LG, GE, Electrolux, Bosch, True, Subzero, Viking, Dacor and Traulsen. 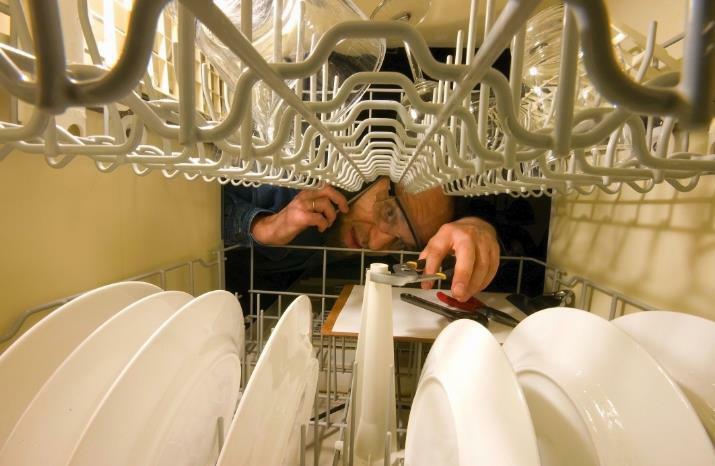 Our services include appliance repair, oven repair, refrigerator repair, dishwasher repair, washing machine repair, dryer repair, home appliance repair, furnace repair, wall heater repair, and commercial oven repair. We also offer emergency services. We make sure to find out the cause for a problem before starting repair. We provide great work and are willing to go above and beyond for our customers. We are honest and do not exaggerate the problem so the customer can pay more. We make sure to complete the job in a timely manner so the customer can continue enjoying use of their property. We offer affordable pricing. 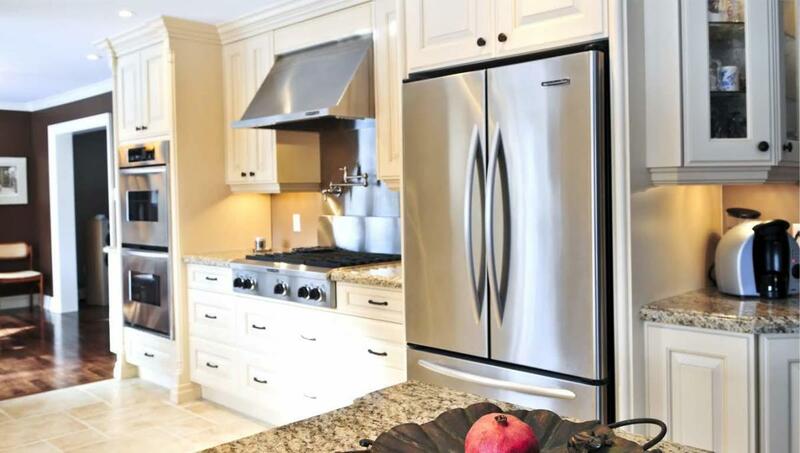 Call Prime Appliance Repair in Sacramento, CA now to discuss your appliance repair services needs with our experts, to inquire about our services as well as to find out more about all of our available services. Be the first to write a review for Prime Appliance Repair!